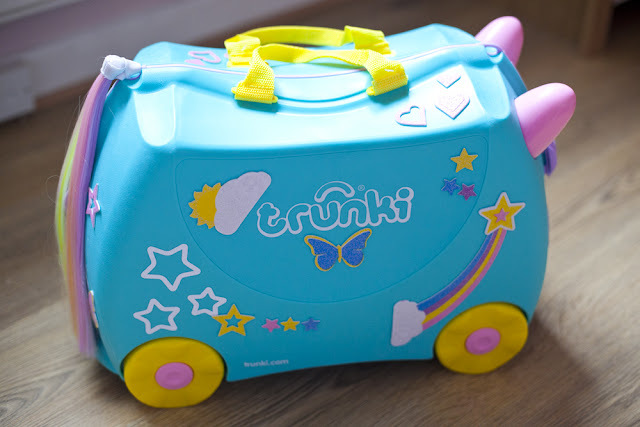 I've known about Trunki suitcases for quite sometime now, even before having Lily I knew about them having spotting them in stores and sneakily wanting one for myself. So far with not going on many big holidays we have never needed a suitcase for Lily and she has only really just got to the age where she could use her own suitcase. But we were planning to move house and so I thought it was the perfect time to introduce her to having her own one. 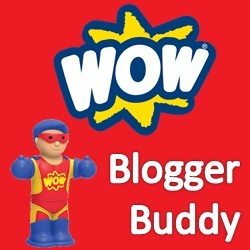 With knowing how amazing Trunki suitcases are, I got in touch with them to see if they would like to be included in a blog post all about moving. Which you can read here. 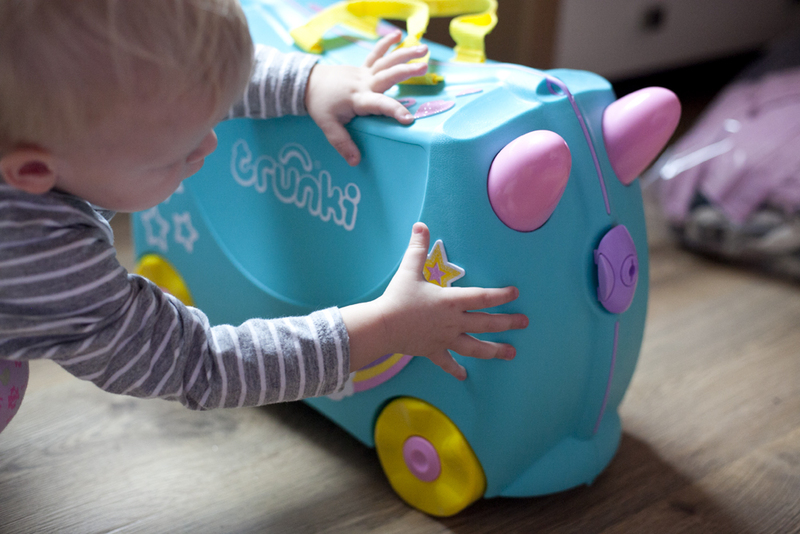 I think that Trunki Suitcases are great for children who are moving house as knowing they have their own special suitcase that they can pack their own special items in can definetly help make the move a less scary thing. Trunki agreed and they sent Lily her very own Una Trunki for us to use for the move and review. The good thing about Una the Unicorn is that you can personalise it with stickers which make it even more their own special little suitcase. 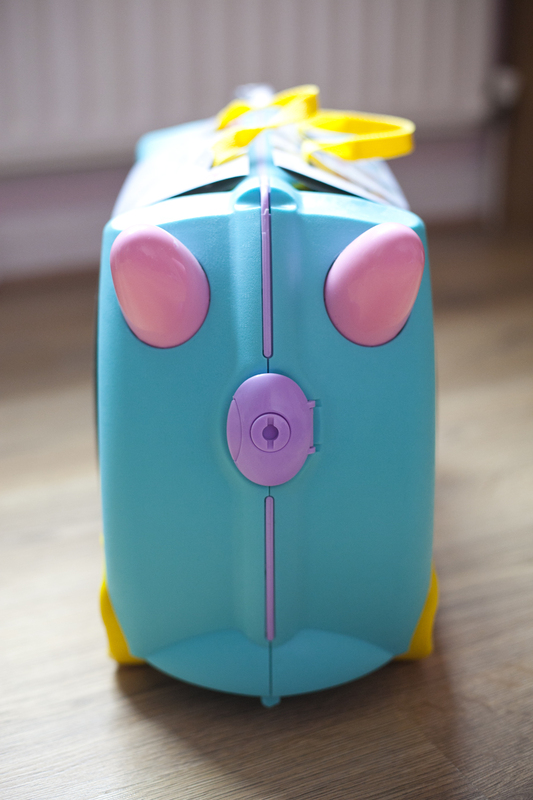 I just love how colourful the Una Trunki is. 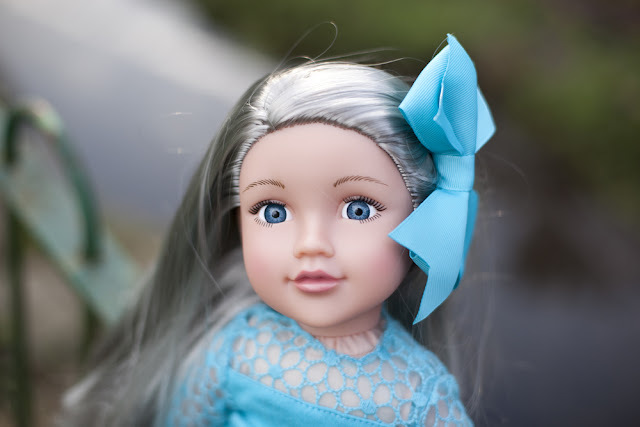 Its nice that its a lovely pale blue colour instead of pink which would make it very girly. It also has pretty stars and has yellow wheels and handles and a colourful rainbow tail made of super soft hair. Lily loved the rainbow tail and kept brushing it with her hands. So did I actually haha. The case is shut toggether with a fastening on the front and the back. It took me a few moments to figure out how to get it open and then I realised it was a button you pressed and then you flip the fastening open. Quite easy when you know how. 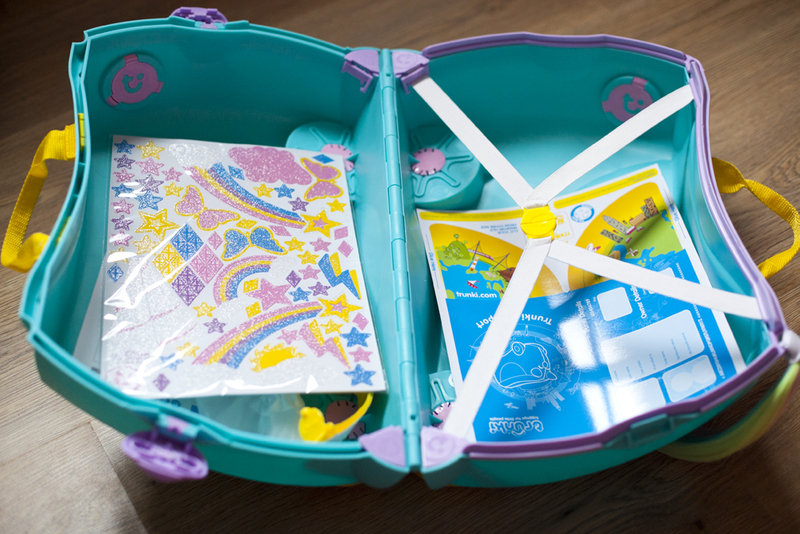 Inside the case are your own special glitter stickers and a Trunki Passport that you can fill in all about yourself. There are also straps that you can fasten toggether to keep all the luggage safely kept tucked neatly inside. First thing Lily did before we even started to place things on it was hop on for a ride. I didn't even have to show her that you could ride on it. She just knew and climbed on easily without my help. She looked so pleased with it and started to push herself around the room saying WEEEEEEE. 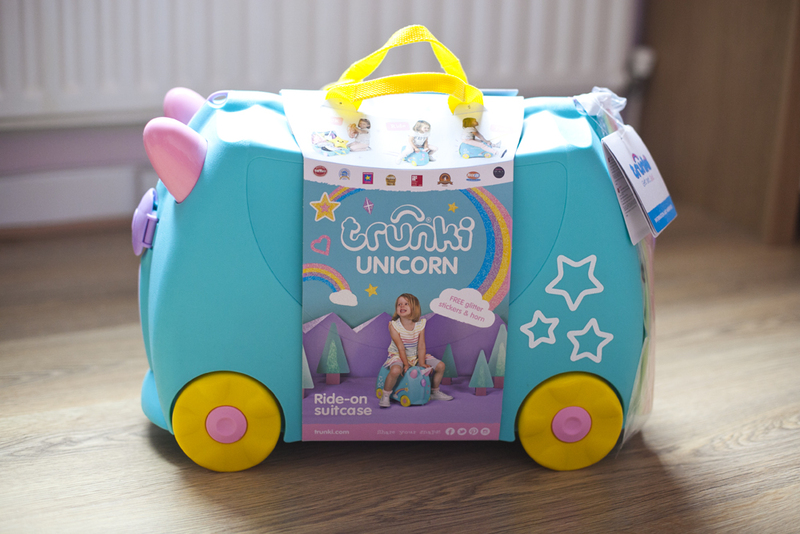 The Trunki also comes with a lead you can attach so you can pull the suitcase along while your child rides on top. This wasn't an aspect of it we would be using during the move but its going to be perfect when we next take a trip to the train station or an airport. Next thing to do was personalise the Trunki with stickers. Lily is mad on stickers so she was really excited to get to do this. The stickers are so colourful and they all sparkle with glitter. There are thunderbolts, stars, diamonds, rainbows and hearts. Also a special horn that you can stick to the front. Lily did really well with sticking the stickers on. There are plenty of them and plenty of room on the Trunki to fill. I think she made her Trunki look very pretty, though there was a little help from me where I helped encourage her to stick them in different places. Lily has taken to enjoying sticking stickers all in one place at the moment. The last thing to do with the Trunki is pack it. 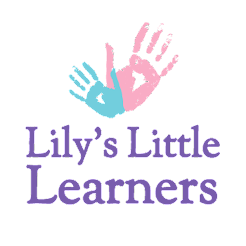 I encouraged Lily to choose her favourite items that she wanted to move to the new house with. She chose her Cat Teddy, A DVD, a Hat, a Book, her Dummy and we also placed in lots of clothing for Nan's house as that is where she will be staying for a few days. We really could have placed a lot more in our Trunki as there was so much room in there. It really is going to be used so much, from visits to family's house to our weekends away and holidays. 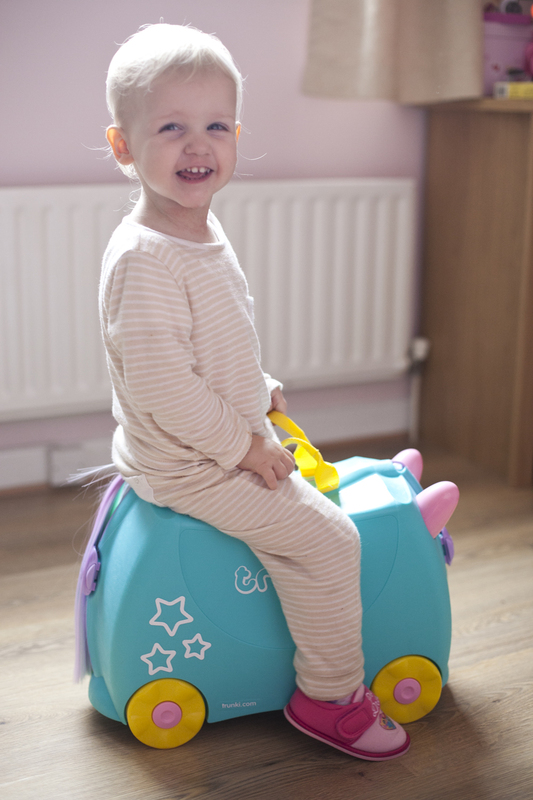 The Trunki is £39.99 and well worth the money. It really does make the perfect suitcase for your little ones. 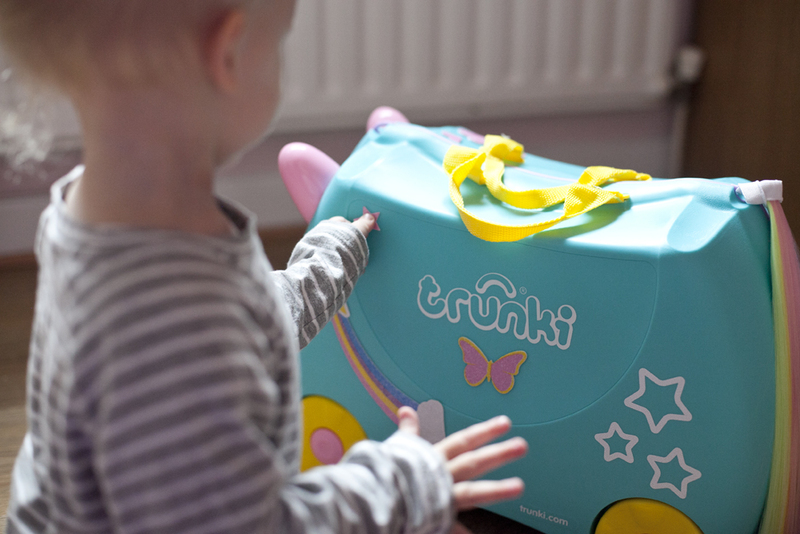 You can view the Una Trunki here and see what other Trunki's are available. 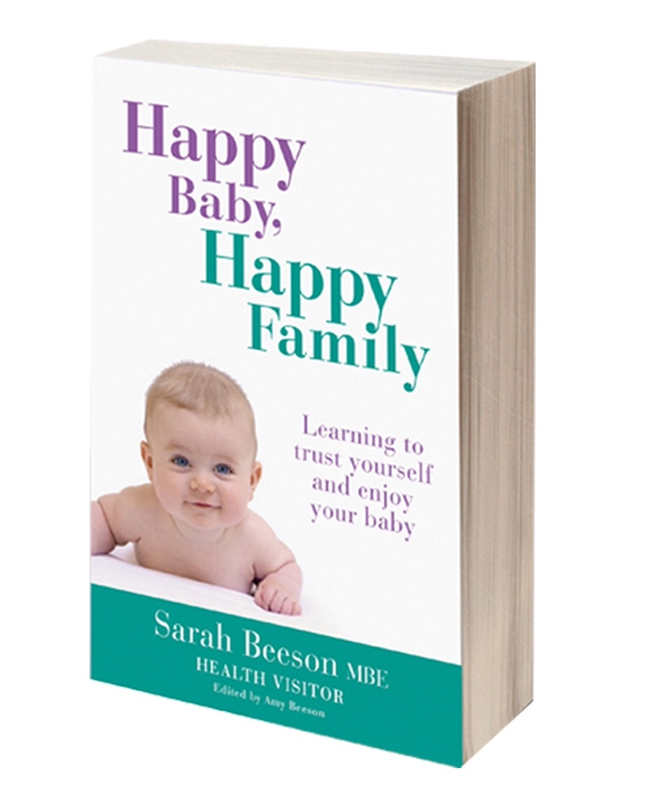 You will be delighted to see that they have such a great range of designs. If you love the look of the Una Trunki then why not enter on the Gleam app below for your chance to Win one of your very own. My four year old twins just love unicorns so I can imagine the look on their faces if I got them each on of these. They are so wonderfully sturdy and so very pretty. I love the colour and the fact it is a unicorn, as my daughter loves unicorns! 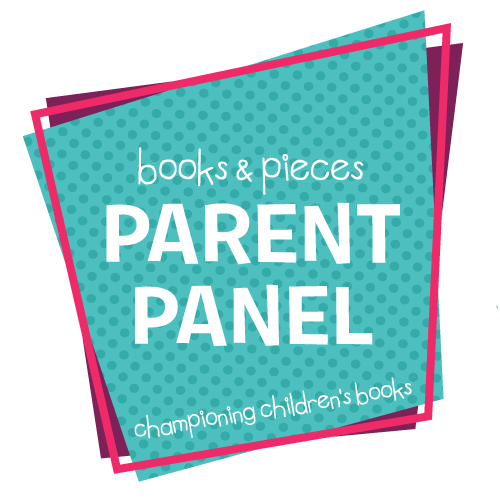 I like the personalization with stickers - all kids love stickers, right!? I love how you can personalise it with bright stickers! I love the multicolour tail. I love the colours and the tail. 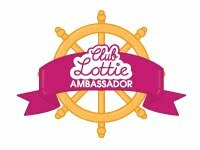 Would love a little companion to trot around the world with us! I love the ride on feature. Provided that it pulls easily in straight lines it would be extremely helpful for keeping littlies entertained and moving in the airport. wow! wish they did adult size ones! have got trunki envy! She's so cute and very colourful. :) They are a fantastic idea and know my great-niece Phoenix would love one. She wanted a "real" unicorn for Christmas lol. I love that this trunki has a tail! they are so nice and you can personalise it with stickers. The multicoloured tail is cute! I love that it's a Unicorn, My girl and I love Unicorns. 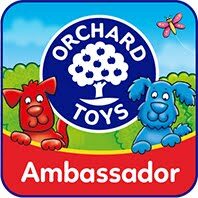 Keeps the kids quiet at a time when it helps if they are!! I love her beautiful rainbow tail, it's amazing! I love the rainbow tail! My Daughter would adore this, we are looking for the perfect case for her first flight in May and she would love this. I particularly like the colour combinations with the tail and body. 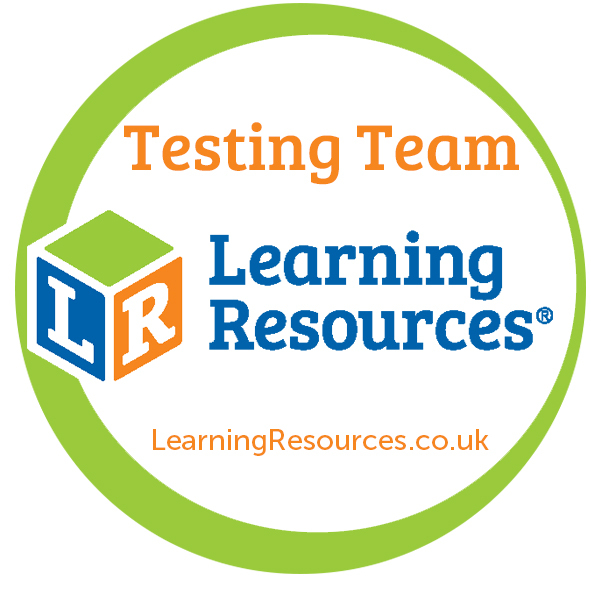 The colours used are fabulous but I particularly like that it can be personalised with stickers. it has a beautiful exterior and enough room inside for all my daughters paraphernalioa!! This trunki is lovely. Girly but not pink! Love the design and quite a lot if space. I love unicorns and anything unique so i love the rainbow tail detailing! I love that it's hard wearing too and perfect to fit all the necessary things inside! It's very cute but practical too! My niece would love one! Colourful and perfect for kids! My favourite trunks design to date! So unusual will be great fun for packing. Unicorns seem to be the in thing. My grandchildren would love it. The girls are into unicorns so the design and colours are real winners. The name is really cute, too. Its very colourful, durable and practical. It's a unicorn! What's not to love. I love the gorgeous pastel colours, its so girly! I love the vibrancy :) such a gorgeous colour! I love the colours and the stickers. The fact I would be one bag down to carry as the kids can ride it along instead. Thank you for the chance to win. Would be great so that my daughter could carry some of her own bits so Mummy doesn't have to lug it all round! Love the trunki cases they are always so bright and colourful, plus are surprisingly roomy for all our little ones treasures. If I'm. 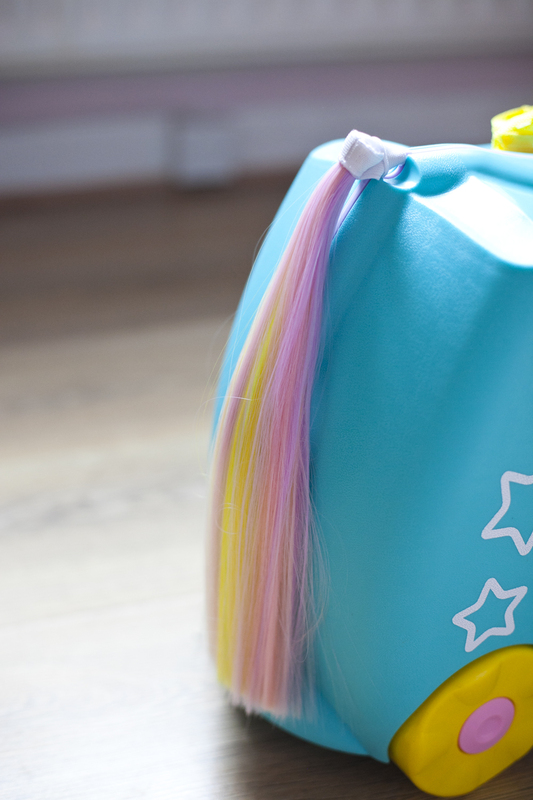 Being really honest the thing I love most about the Una-Trunki is the rainbow tail! I really love it! The gorgeous colours and the magic of a unicorn would really appeal to my granddaughter Bonnie! The fact that it's a unicorn! My daughter is unicorn obsessed!! Sturdiness and design. 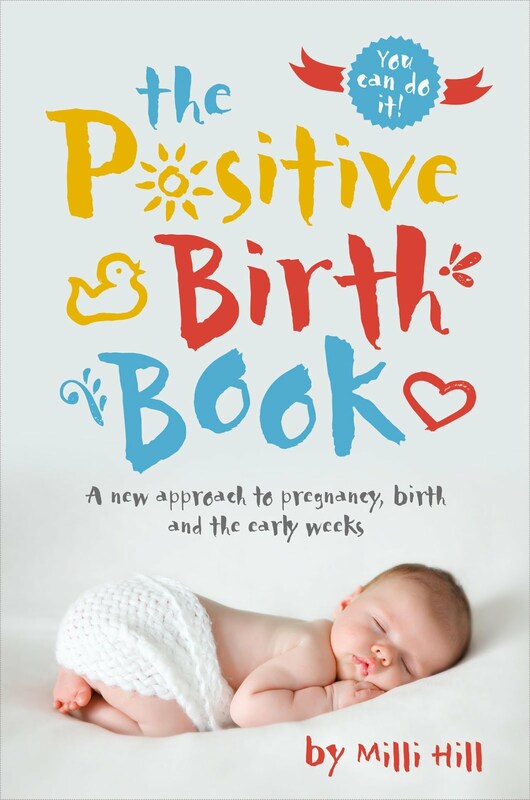 Seems a well thought out idea for a little one to use. I love that it's really girly. I like that it is girly but not pink. my daughter tries not to give my granddaughter lots of pink clothes and toys, so this would fit the bill prefectly. I love the colours and the great tail! I love the design, my daughter is mad about unicorns so this is perfect for her. It's perfect for when we go on holiday, whether you go by plane or train there is always lots of hanging around so the fact she can sit on it is perfect! I love the design, my little girl is mad about unicorns and this would be perfect for her. 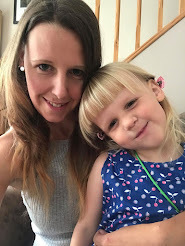 I love the fact that you can sit on it, as whether we go on holiday by plane or train, there is always lots of waiting around and usually without seats, so this would save her little legs! My favourite detail is the tail, it's all gorgeous though. I love how bright it is. The colours are great! My daughter would love that!